Dental crowns or ‘caps’ are well known treatment options for patients who have broken or worn-down teeth. They’re designed to encase damaged teeth to improve their shape, strength, and appearance, as well as protect them from decay. Two of the most popular choices include the e.max® crown and zirconia crown. Dr. Catera can help you understand all the options for restorative dentistry. Our office offers both zirconia and e.max crowns, as well as state of the art digital imaging tools to ensure a pleasant patient experience. Durability: E.max crowns are made from lithium disilicate ceramic and have a strength of 380-400 megapascal. Zirconia crowns are made using a powder with crystalline properties and boast a strength of 800-1200 MPa. Although both crowns can bear all kinds of wear and tear, zirconia is known for providing lasting results. E.max crown Aesthetics: Zirconia comes in various shades and looks similar to natural teeth due to the slight transparency of its material. However, e.max crowns are even more translucent, providing the best match for a patient’s surrounding natural teeth. E.max also presents a more lifelike appearance that doesn’t require a stain or metal alloy base. If you’re looking for an unnoticeable restorative dentistry solution, choose an e.max crown. 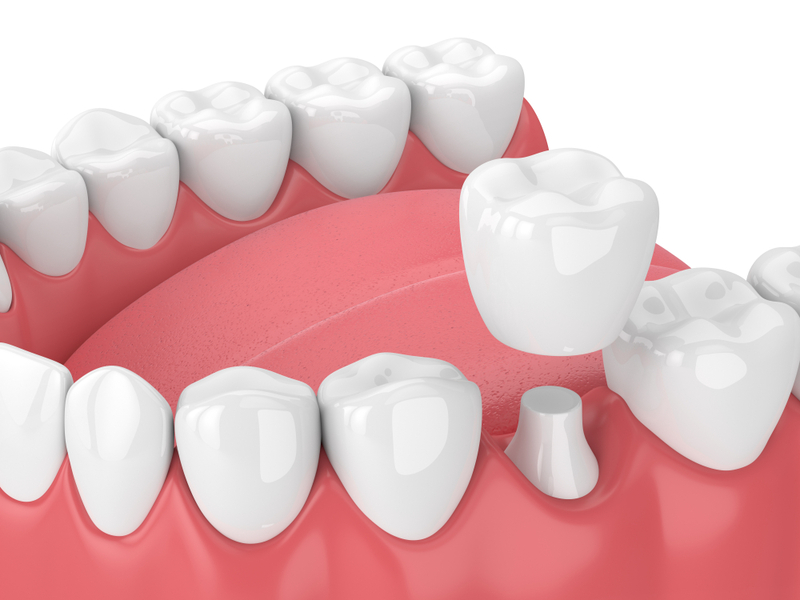 Function: Both crown types can improve the appearance of a tooth that has been disfigured or stained for years. Although similar in function, zirconia crowns are recommended for patients who grind their teeth. Zirconia is also best used in areas of the bite where extra strength is needed. E.max crowns have numerous applications but are rarely used to make a partial crown.